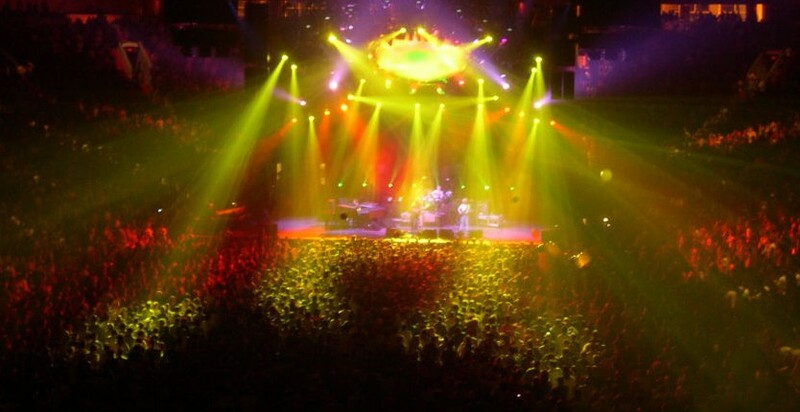 In the waning days of December ’95, Phish kicked off their final four shows with a stop in Binghamton, New York in show that has grown immortal with its LivePhish release. December ’99 took a day off on the 14th, before revving up their final, pre-Cypress, run through the south. Since most people are familiar with Binghamton ’95 and there isn’t any other action on this day in December history, let’s circle back around to Sunday, and two exploratory December 12 jams that never got their proper due. Providing an intense chunk of ’99 jamming, Hartford’s set opener kicked off the second half and then kept on going. Rolling from one experimental texture into the next, this piece formed an exploratory tapestry while giving the tour a psychedelic shot in the arm — even within the crazed context of December ’99. Band members took turns guiding the core of this piece while the others painted its periphery. Bringing the audience on a field trip to percussive space camp, the band underlined the latter half of this jam with extraordinary communication and “millennial” sound-sculpting. 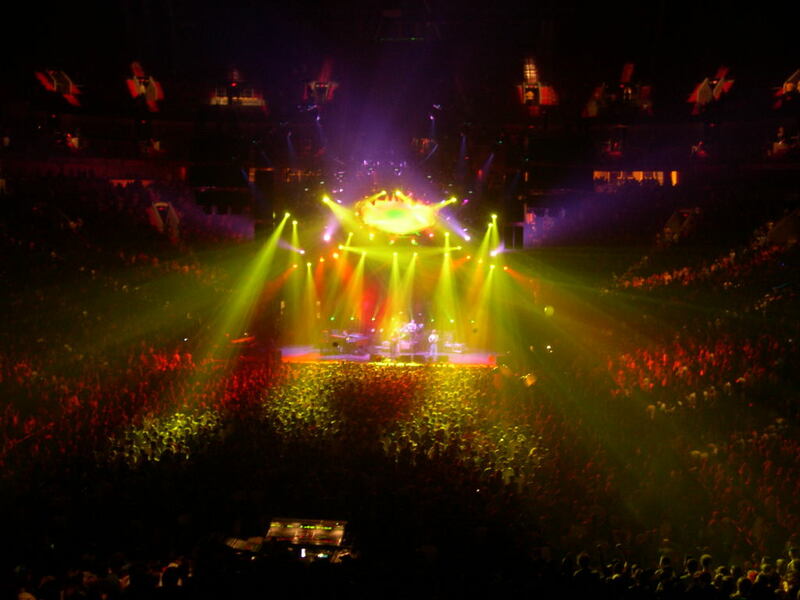 This dark horse December ’99 monstrosity sprawled in various directions, including a gorgeous, yet urgent, ambient section, while Trey played drone patterns on his mini-keyboard. Hartford’s “Drowned” is a superb piece of late-’99 sonic exploration that hasn’t gotten nearly the attention it should over the years. Then Trey unleashes a solo for the ages in a surreal comedown of “Prince Caspian.” Take a half-hour out of your day to enjoy this joyride into the universe from 11 years ago. Will be back tomorrow. Requests always welcome. This entry was posted	on Tuesday, December 14th, 2010 at 5:35 am	and is filed under Uncategorized. You can follow any responses to this entry through the RSS 2.0 feed. Both comments and pings are currently closed. Summer Highlights today… Greek III and Alpine 1. This DWD is incredible. might be my favorite jam of 3.0. Yeah, you get what you expect at a place like VT. Technical School in Southern Appalachia. Doesn’t bother me because I’m enough of a hipster as it is. I try to be less miserable then they are though. That’s the Phish Phan hippie in me. Powered by WordPress v 5.1.1. Page in 0.644 seconds.